Welcome to Associa's Resource Center! We're nearing the end of hurricane season—but more storms could happen before the season is finished in November. Hurricanes bring strong winds, heavy rain and the possibility of flooding. And those three things can cause a lot of damage to your home. Hurricane winds are like the big bad wolf blowing down the house. Objects carried by the wind can break through windows and walls, and wind can tear off roofs and siding. But that wolf is also blowing rain—and wind-driven rain is a problem that will continue to grow long after the storm is over. In an intense storm—and it doesn’t have to be a hurricane—wind-driven rain does not fall down. It can also "fall" up, or sideways. And, since it’s blowing at high velocity, it will hit the exterior walls of your home with intense force, making its way behind siding, sheathing and brickwork. It will blow rain into soffit, roof and gable vents and into your attic space. The pressure differential between the positive pressure from the wind pushing on the outside wall and the negative pressure on the inside of the house and attic will actually "pull" the rain water into cracks and gaps. In a strong storm water will sneak in, it will be forced in and it will be pulled in. And, it will often rain for hours. You do the math. Then make sure your house is sealed. 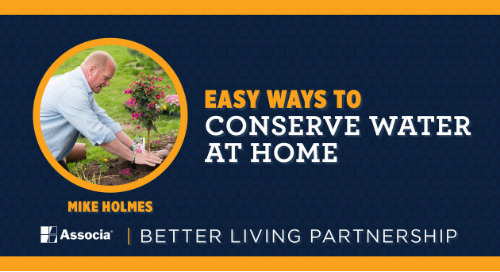 You’ve got to keep water out of your home. The better a house is constructed, the more likely it will survive extreme weather. But when we are talking rain that’s flying horizontally at 100 kmph, it’s going to be forced into spots that even the best builders don’t usually plan for. You don’t want water to get behind the exterior sheathing—the stucco, siding or bricks. If it does, the wood framing and structure will get wet. You want your exterior structure to be able to repel water, but if any does get in, you want the water vapor to be able to escape. It’ll dry out eventually, but repeated wetting and drying will lead to rot. You also don’t want the water to get further inside—if it soaks the insulation that’s bad because it’s very difficult for moisture to escape once it’s trapped within the building envelope. If it gets past the vapor barrier and soaks the drywall, that’s much worse. Your house is an all-you-can-eat buffet for mould—and the restaurant is open. You should look for—and seal—any cracks in brickwork or blocks, or gaps in siding. Even very fine cracks in stucco will let water in. Seal around windows and doors and any other spot where pipes, cables or vents go through walls: dryer vents, furnace and hot water vents, bathroom and kitchen vents and exterior light fixtures. Storms can cause flooded basements and the typical damage to furniture and room finishes. But floodwaters aren’t just rain—they are usually contaminated with bacteria, chemicals and raw sewage. When it gets in, that filthy water soaks into your drywall, insulation and framing and saturates your subfloor and carpets. 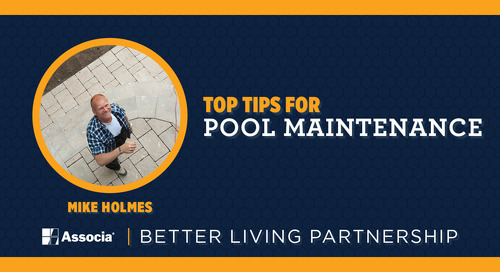 Whatever the amount of water that gets into your home, it needs to be dealt with immediately. 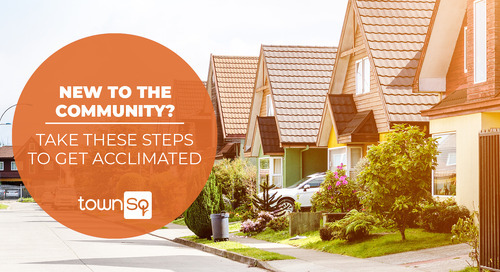 Whether it’s a small puddle or a foot deep, the potential for mould growth is there. 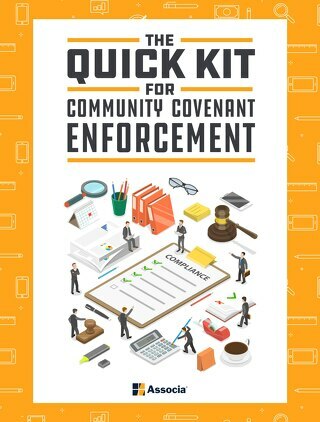 You’ll need to remove all the water and saturated contents, and if the floodwater contains sewage you’ll want to make sure the area is decontaminated properly so it’s free of bacteria. Next, you have to open up the walls and remove the ruined drywall and insulation. It will never dry out and will just be a feast for mould. A lot of contractors will only cut the drywall to 12 inches above the flood line and remove the insulation that is wet. I don’t like that—moisture creeps up further behind the surface, and I’d rather see it all removed and replaced. Better to be safe rather than sorry. After the drywall and insulation is removed, you need to completely dry the wall cavity before you put in new insulation and drywall. 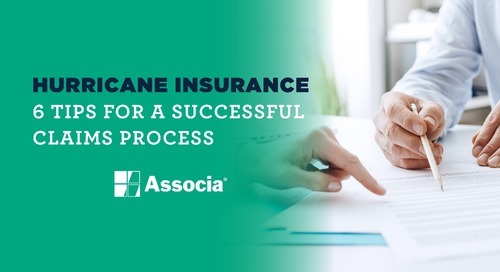 When it comes to storm damage, you need to take every precaution before the fact—by battening down the hatches and sealing your house. And after it has passed, you need to act quickly to make sure whatever damage may have been caused is contained before it spreads. 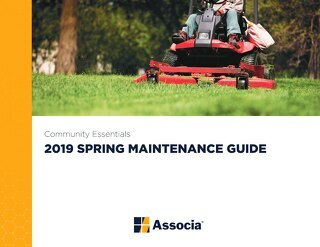 Mike Holmes, professional contractor and TV host, is working with Associa to refine the standards and protocols that today’s Homeowner’s Associations use to Make It Right™ for their homeowners. 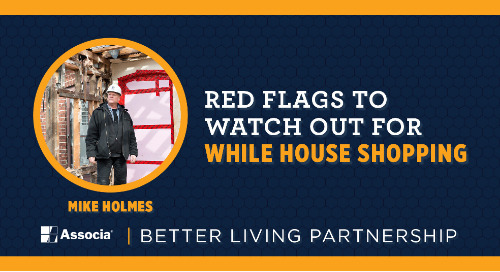 He brings more than 35 years of experience in renovations, construction, and inspection services, and is best known as the contractor and host of “Holmes on Homes” and “Holmes Makes It Right” where he rescues homeowners from repair and renovation disasters. 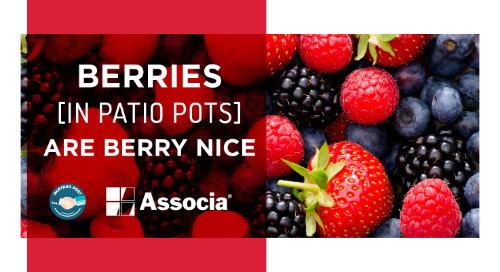 Growing berries at home has never been easier or more delicious. 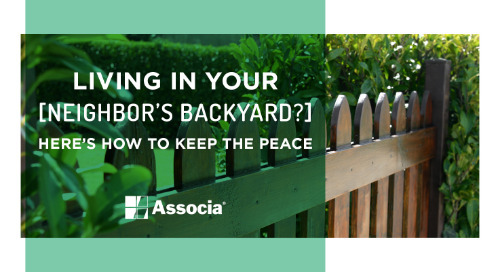 The newfound popularity of small yards comes with a different set of issues for both homeowners and HOAs alike. 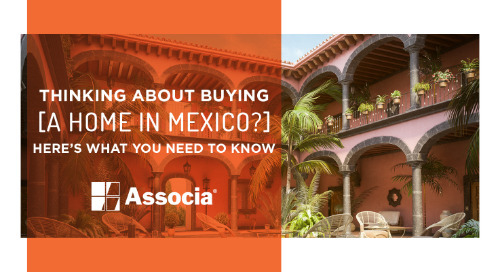 While there are many factors to consider, it’s important to ask these basic questions before purchasing a second home or vacation spot in Mexico. Open communication and education are the keys to success. 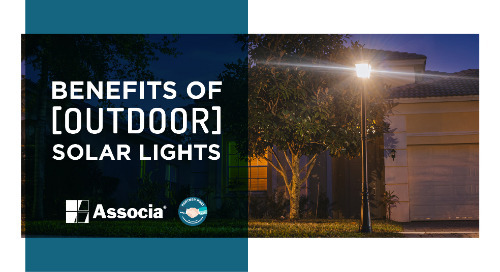 With more choices for outdoor landscaping and exterior lighting on the market, it is important for consumers to know what their options are. With the holiday season in full swing, you'll likely have some guests. 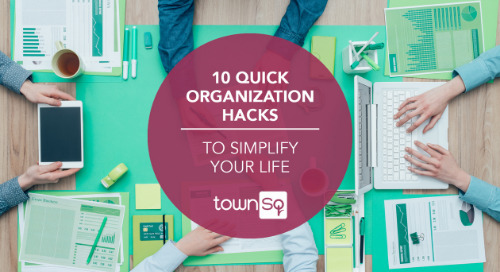 Use these tips from our friends at TownSq to keep your home organized. It’s very important to buy smart and protect yourself because at the end of the day, if you end up buying a money pit, you’ll be the one responsible for it - not the seller or the home inspector. 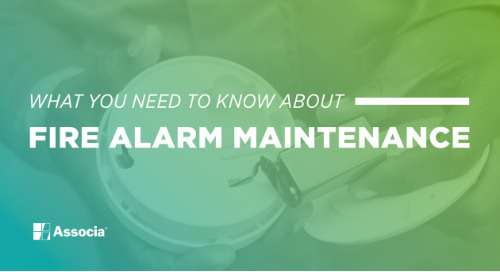 Fire alarm systems are one of the main requirements to keep homes safe and having them inspected, tested and serviced is crucial. 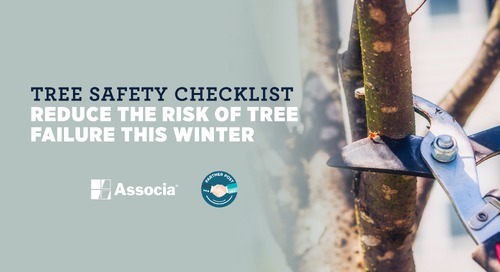 As you see the trees ready themselves for the season ahead, you, too, can begin putting your garden and landscape to bed for the season. 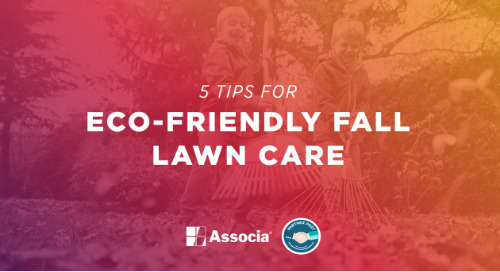 Consider these tips when choosing to be environmentally friendly with your lawn care this fall season. As a contractor, I’m always making the effort to build things that are sustainable and don’t leave a large footprint on Mother Earth. 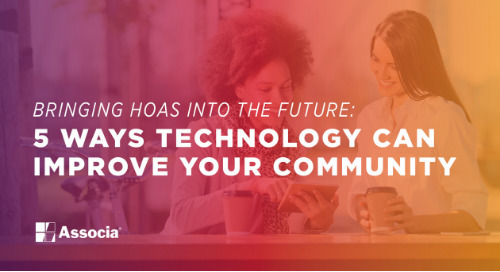 Emerging technologies like the internet and cell phones have shifted how we function in most aspects of our lives and created heightened expectations towards effectiveness and efficiency. 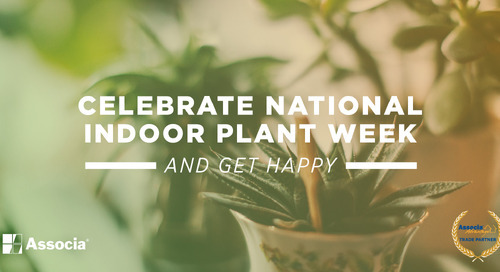 Indoor plants benefit us in a variety of ways. 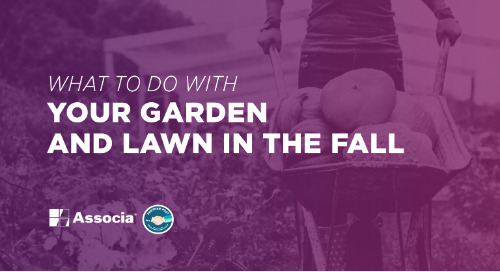 Find out how in this post written by gardening experts! 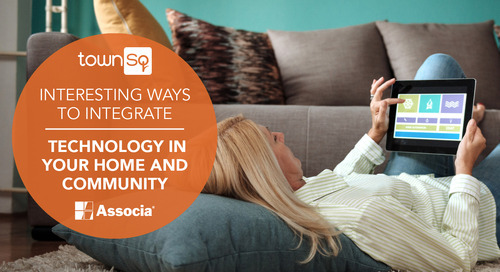 Find out how to get used to living in a new community with tips from experts from TownSq, the all-in-one app for managed communities. 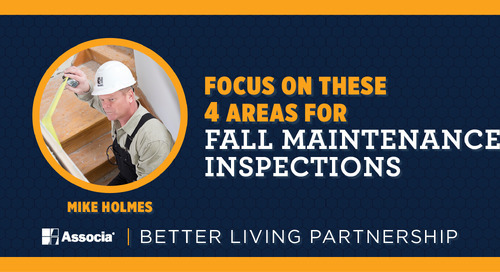 Get your home ready for winter by focusing on these maintenance areas as recommended by Mike Holmes, professional contractor and TV personality. The success of your paint job depends on the quality of the surface beneath it. 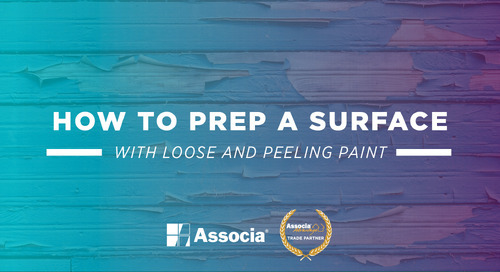 Learn how to prep a surface with peeling paint with these pro tips! 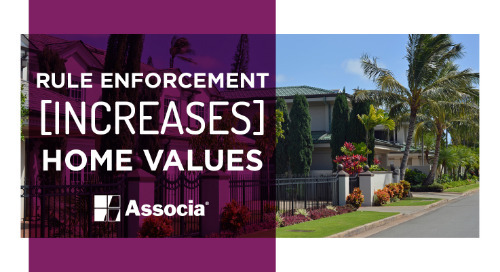 One of your fiduciary duties as a board member is to protect property values by ensuring that everyone in the community complies with the covenants they agreed to when buying a home in your community.